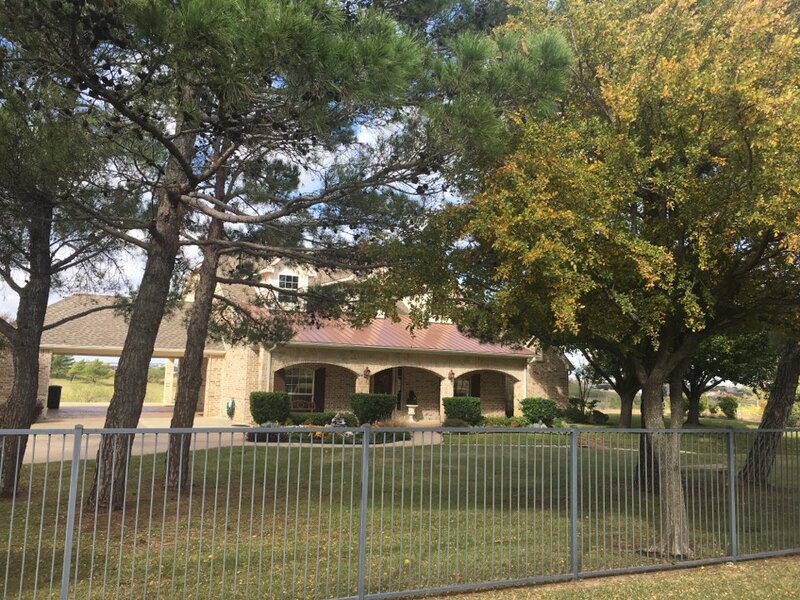 Customers in Haslet have been able to depend on Acme Roof Systems for professional roofing services for more than two decades. Since 1995, we have been offering residential and commercial roof repairs, installations and other services. Our roofing experts have several years of experience in the industry and are certified applicators for major roofing manufacturers. 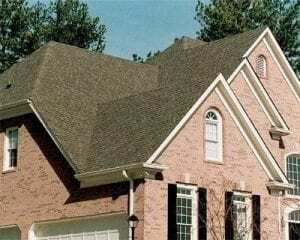 We have provided over 35,000 customers with superior roofing services in the area. Online reviews of our company from customers show how much they value our service. Our customers have mentioned being able to rely on us to make timely repairs and install new roofing systems. For more than 20 years, Acme Roof Systems has held an A+ rating with the Better Business Bureau. We are also a member of professional roofing organizations, including the National Roofing Contractors Association and the North Texas Roofing Contractor Association. Acme Roof Systems offers dependable residential roofing services in Haslet, including repairs and replacements. When it’s time for you to get a new roof for your home or when you need repairs made, you can rely on our experts. We also offer residential roof maintenance, inspections and re-shingling services for homeowners in Haslet. Whether you have an asphalt shingle roof or a metal one, you’ll need to have it replaced at some point. Roofs can deteriorate over time or sustain serious damage that cannot be repaired. Acme Roof Systems provides high-quality roof replacement services for homeowners in the Haslet area. Storms and other incidents can cause minor or major damage to your home’s roof, which can lead to interior damage. Acme Roof Systems offers timely roof repairs for residential customers in the Haslet area. Our team can head out to your home as soon as possible to get your roof fixed up. When your commercial building needs roofing services in Haslet, you can depend on Acme Roof Systems. We have a team of roofing professionals available to provide you with commercial roof installation, replacement or repair services. Our experts can assist you in choosing new roofing material, such as metal or TPO, and handle the installation process. Acme Roof Systems provides commercial customers in Haslet with high-quality industrial roofing. Whether you need a new modified bitumen roof for your building or you need repairs for your TPO roof, our team is here to help you. When your home in Haslet has major damage from storms or other disasters, we have professionals available to help you out. 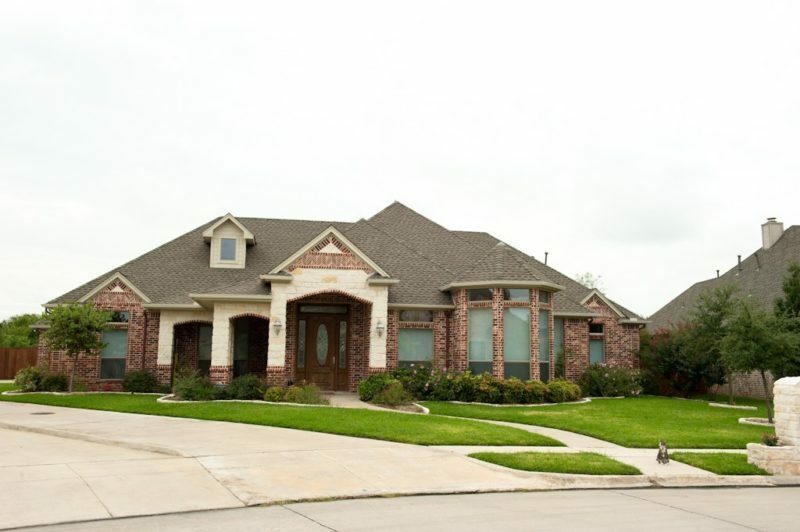 Acme Roof Systems provides a wide range of home restoration services in Haslet, including electrical repairs, window replacements, fencing repairs and air conditioning repairs. For more information on our residential or commercial roofing services in Haslet, contact Acme Roof Systems. We also offer our services in nearby towns and cities, including Fort Worth, Keller, Roanoke, Trophy Club, and Westlake. Great customer service, Mark exceeded my expectations.